Learn the core concepts of neural networks and discover the different types of neural network, using Unity as your platform. 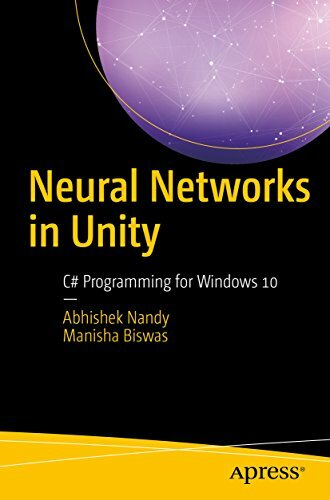 In this book you will start by exploring back propagation and unsupervised neural networks with Unity and C#. You’ll then move onto activation functions, such as sigmoid functions, step functions, and so on. The author also explains all the variations of neural networks such as feed forward, recurrent, and radial.